ABC Russian: How to say Hello in Russian in the morning? How to say Hello in Russian in the morning? 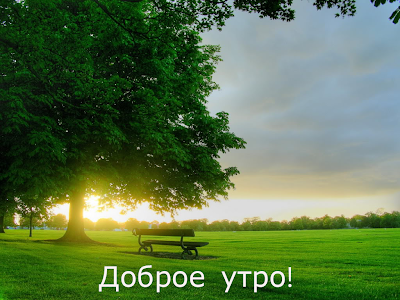 Доброе утро! dobroye utro! (dohb-ruh-ee oo-truh): Good morning! This is the greeting you use in the morning — until noon.